For the first time in the history of Girls Basketball at Southside we have an AHSAA Regional Tournament Basketball All Tournament Team. 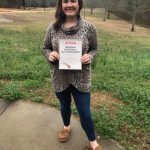 Congratulations to our very own Macie Williams!!! Go Panthers! 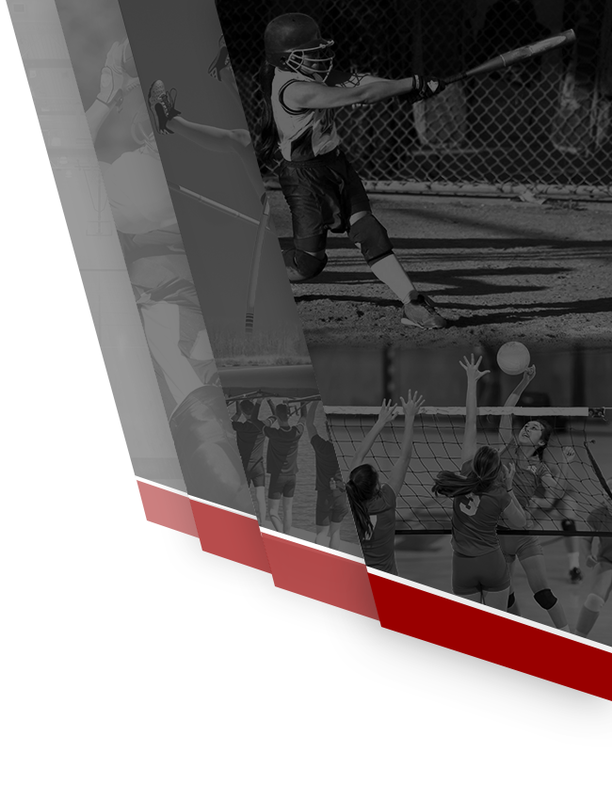 Due to the weather this week the JV Softball Tournament Rescheduled for April 12 & 13. Teams and schedule will remain the same. 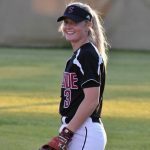 Multiple Teams · Nov 16 Lauren Hunt Signs Softball Scholarship With JSU! 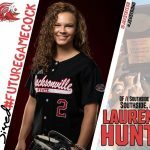 Congratulations to Lauren Hunt as she will begin her collegiate career at Jacksonville State University where she will play softball. Good Luck Lauren and Go Gamecocks!!! Girls Varsity Softball · May 1 Panthers Softball Road To State Starts TODAY! Softball Senior Night Tuesday 5:00 vs Glencoe. Tonight we will honor Senior Emilee Coker who has had an OUTSTANDING career as a Lady Panther in Volleyball, Basketball, and Softball! Please come out and support Emilee and the Lady Panthers as they take on cross county rival Glencoe! Go Panthers and Go Emilee!!!! 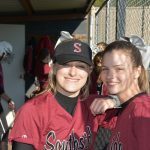 Multiple Teams · Apr 12 Lady Panthers Complete The County Sweep! 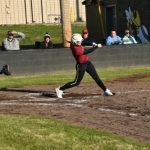 The Lady Panthers Softball team completed the County Sweep Wednesday. 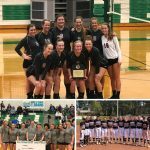 Our Volleyball, Basketball, and Softball Teams are all 2017-2018 Etowah County Tournament Champions! Go Lady Panthers!! Girls Varsity Softball · Apr 12 Softball County Champions! 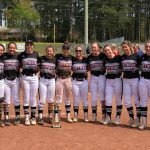 Congratulations to the Lady Panthers Softball Team….Etowah County Tournament Champions!! !